These days, many big companies with a huge number of employees or customer they will be looking for a supplier that able to provide them with the products they need in bulk and gift it to their employees or their customer. Some might gift it to their employees as an appreciation of hard work. Other than that, some will gift it to their customer as a souvenir or as a door gift in order to continue their relationship. Apart from choosing the products on our website, you also can send us your inquiry with the sample photo of the product that you are looking for and you wish to order them in bulk with your logo/brand custom-made on the special product that you want. Our sales team will try to source it for you. Most of our products are mostly sourced from local and China. 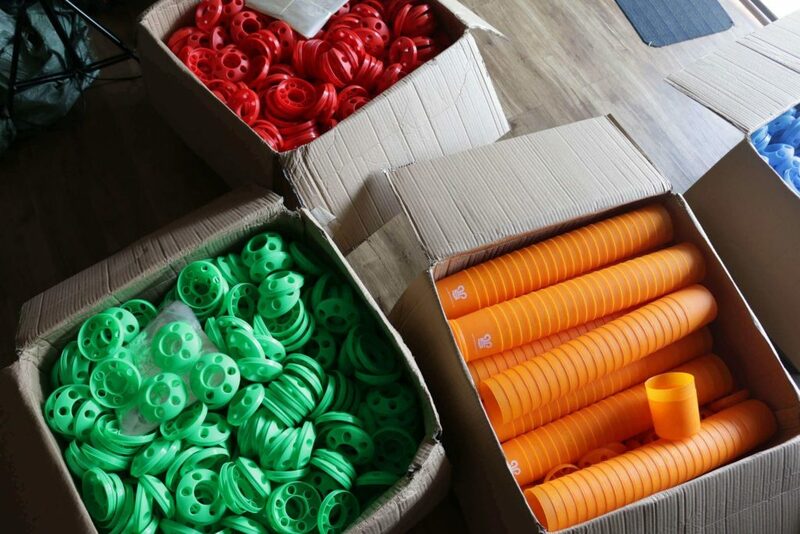 We always stay update with our manufacturer and distributor to make sure the product is in progress and well organized. Buying in bulk typically less expensive compared to buying in a unit. If you have a large quantity of the order, Giftsdepot is able to provide you with the gifts that as many as you could number it. Where we have the ability to supply bulk order as we have done for Pocky Malaysia, Innisfree Malaysia and also Sabahcredit.com.my. Premium/Corporate gifts and promotional items serve a good purpose for any business. Furthermore, they are both marketing tools, and both methods are implemented by large and small companies as a cost-effective marketing alternate. Corporate gifts used to carry out by a larger business company with a higher budget. Normally, corporate gifts aim to convey an appreciation and thanks to some recipients. Other than that, it also able to cultivate a certain working relationship towards your employees, clients, customer and suppliers. Whereby, it can strengthen the relationship through gifting corporate gifts. Somehow, some budget or cheaper corporate gifts can be also turned into promotional gifts. 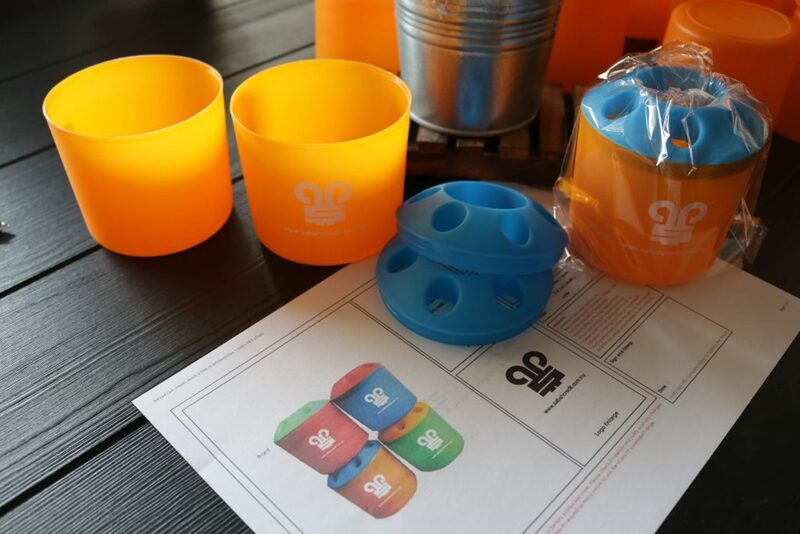 When the corporate gifts included your brand or logo printing on it, is able to create company awareness to individuals who will likely come into contact with. Therefore, corporate gifts needed to have a certain value attached to them and be made with quality. Where we supply a few corporate gifts like metal pens, power banks, USB flash drive and much more. Promotional gifts suitable to reach a much wider audience and target consumers. Many companies implement promotional items simply to create more awareness towards their consumers and to increase their customer base. Furthermore, promotional items have the potential to act as an advertising tool. Typically, promotional items are bought in bulk like ball pens, key chains and non-woven bags because there is more budget and cost-effective. It is important that a promotional item is functional that your audience can use it on a daily basis. 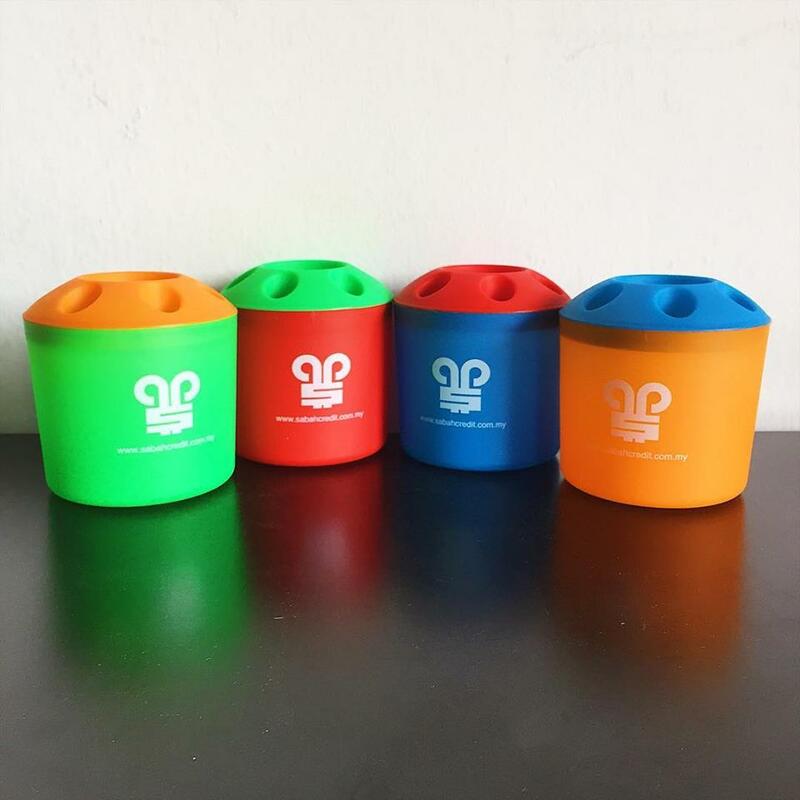 The more promotional items exposed to a diversity of different people, the better and more chances of the people taking note of your message. Because of this reason, pens, non-woven bags and PP hand fans have become a popular choice as a promotional item. They are cheap and have high functional value. As what had discussed above, corporate gifts and promotional gifts serve a different purpose but both with equal value. If you are considering adopting these marketing tools be sure to think carefully and what you want to achieve. To boost up your staff team spirit, to widen your customer base or to strengthen your current working relationship with your client. You can make use of these marketing tools to achieve what you want and able to bring benefit to you and your company. 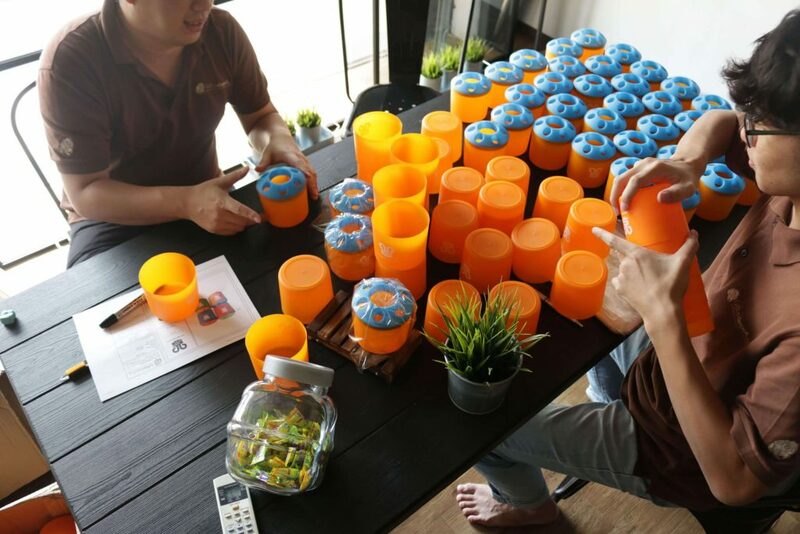 Throughout all of Malaysia premium and gifts industry, there is no corporate gift company can be achieve like United States can do so conveniently to purchase the promotional gifts directly from the internet. US several large-scale present companies such like 4imprint.com, empirepromos.com, epromos.com and others are the objects we should learn from.We have to constantly reform and progress will not be eliminated one day. We hope that coming 5 years www.giftsdepot.my will be the first company in Malaysia to do the same as their level. 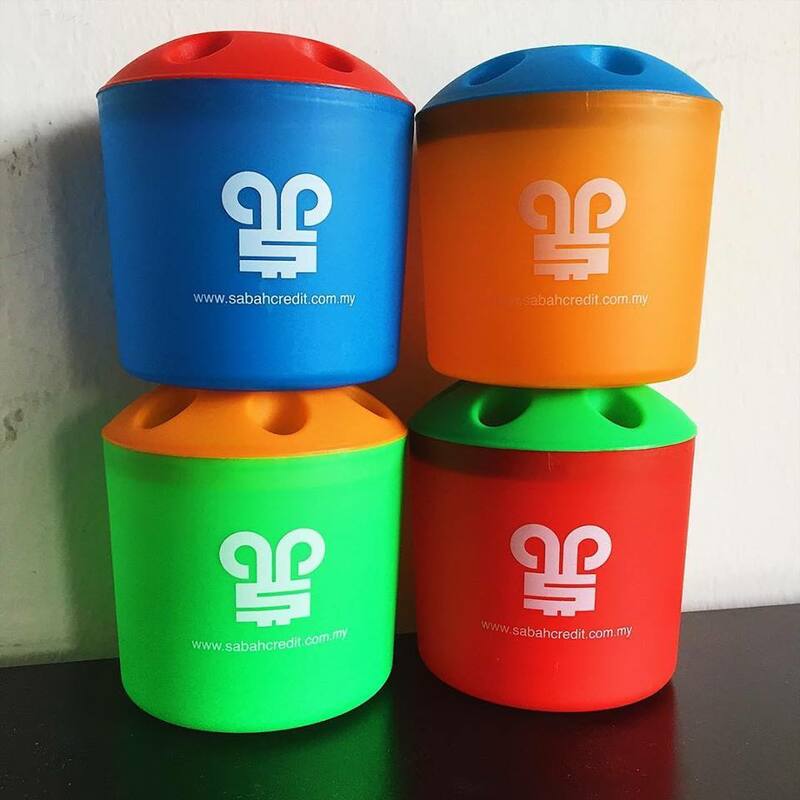 How To Promote Your Company Brand by Using Promotional Gifts In Malaysia ? 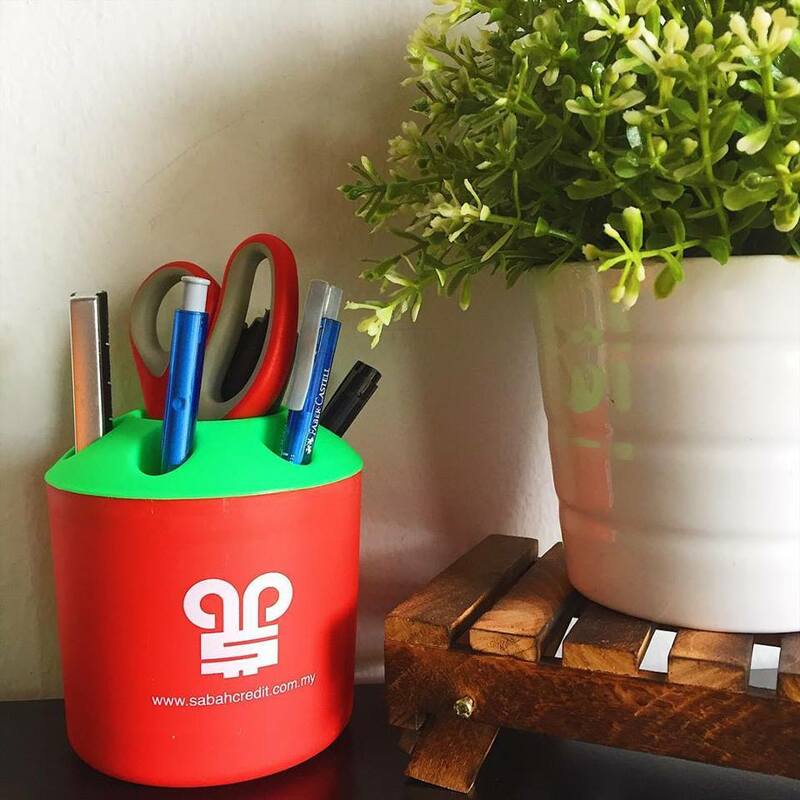 This is how you can build your business using promotional gifts in Malaysia. Just have a look around, different types of enterprises you will see many examples of promotional products. A simple cap with a logo imprinted or embroidered at the forefront of design. Promotional key chain promotional gifts and promotional mugs are other examples in the public eye. Visibility of all business gifts is important for your advertising budget, put the budget you want to stretch as far as possible. The minimum amount of cash as possible to reach as many people budget is a great goal. Eco-friendly printing pen has many advantages for enterprises and a good business gift. No business can survive without the Innovation and that is exactly what we are providing you. Everyday several new and innovative items are included in our inventory, thanks to the creative and innovative minds we have here working for us. After a long hiatus, our new premium and corporate gift website Giftsdepot.my is finally launched! Please feel free to browse all the products available for sale with our company, Primo Plus Holdings Sdn Bhd.